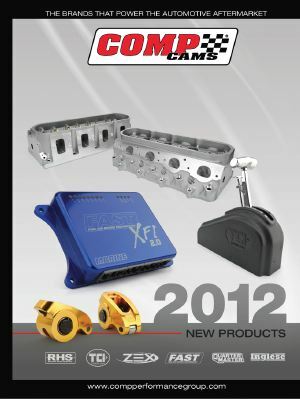 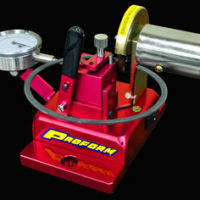 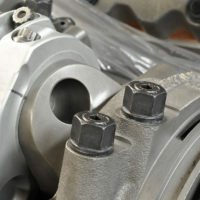 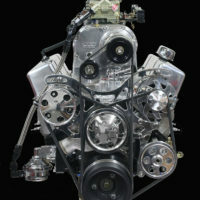 Comp Cams has made their free 2012 new products brochure available to all interested parties. 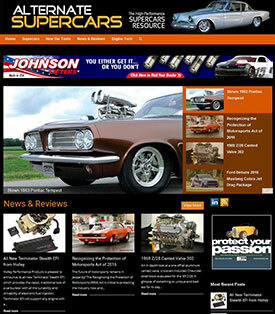 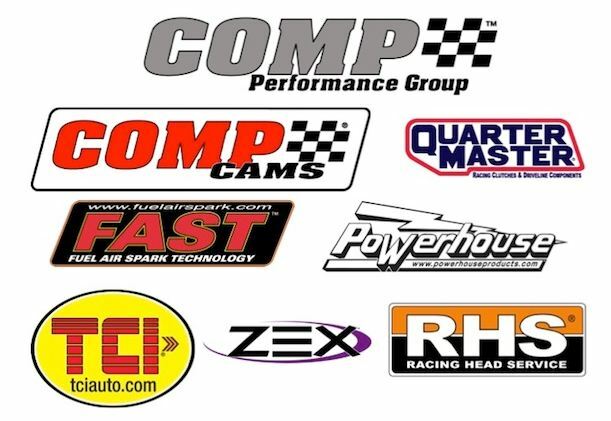 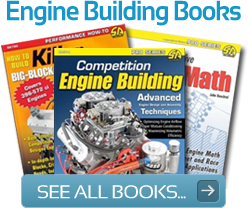 It's packed full of Comp's latest high performance products to help you build your engine or high performance car. 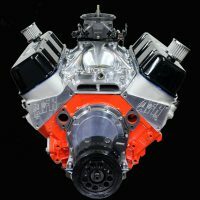 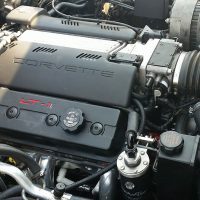 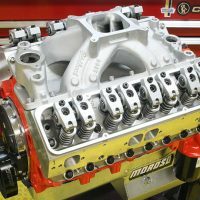 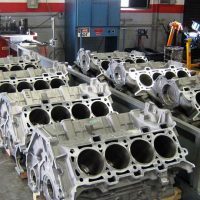 This new product brief features a ton of new products for GM LS-Series engines and a full range of new and exciting products from all of the companies under the Comp Performance Group umbrella. 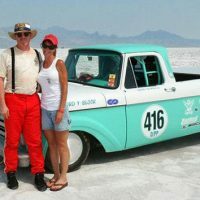 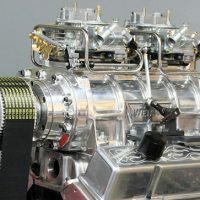 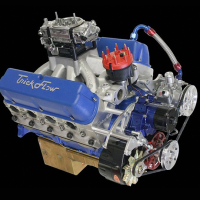 It includes all new products from Comp Cams, Racing Head Service, TCI, ZEX, FAST efi systems, QuarterMaster drive line components and Inglese high performance induction systems.